This PakLite Field Master Kit contains the 141 PakLite Large Skinner, the 135 PakLite Caper and the 499 PakLite Guthook. 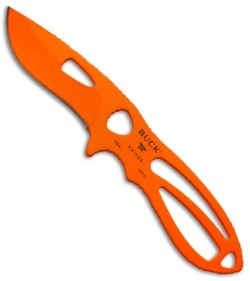 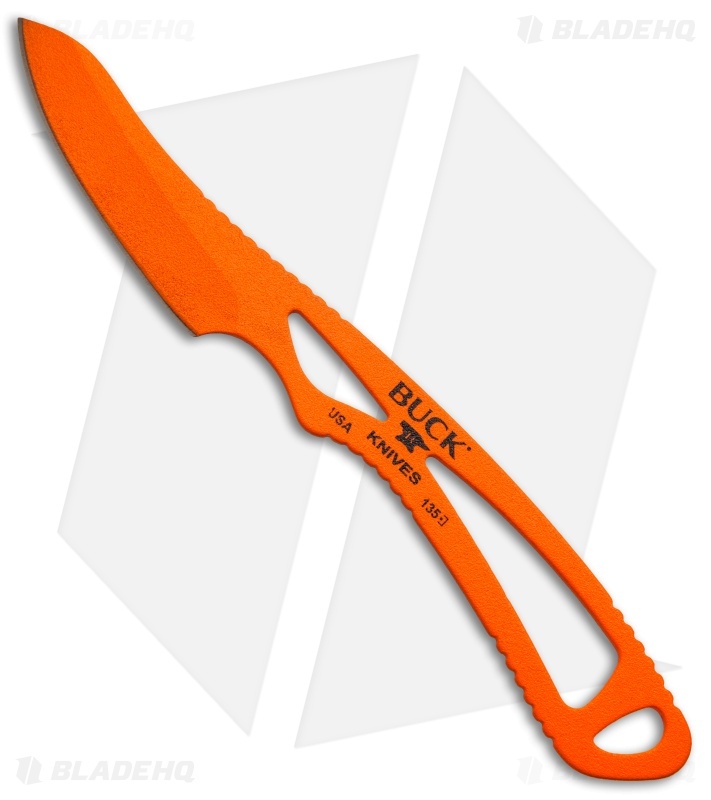 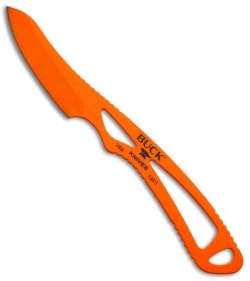 Each knife in this set comes with an orange traction coating. All three items are carried in a lightweight black nylon sheath. 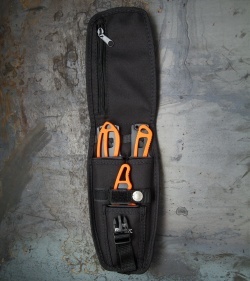 The sheath itself is built with removable liners. 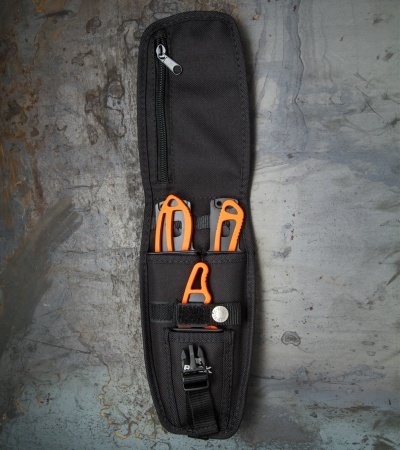 Once these liners are removed the sheath is washable. 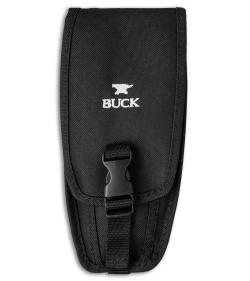 Zipper pockets are included in the sheath for carrying tags and other necessary items. 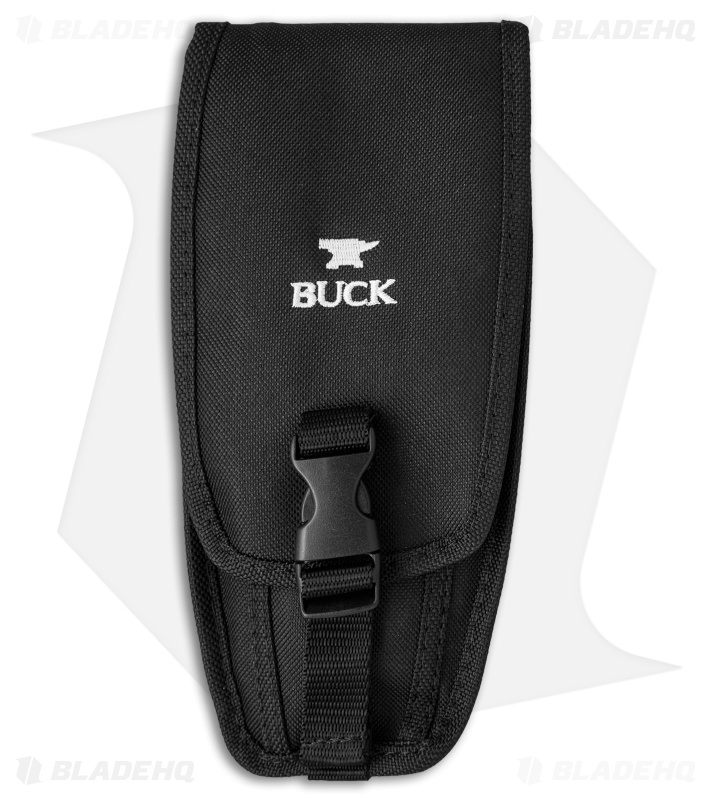 The back of the sheath has an adjustable belt strap, so carrying this pack is easy and comfortable. 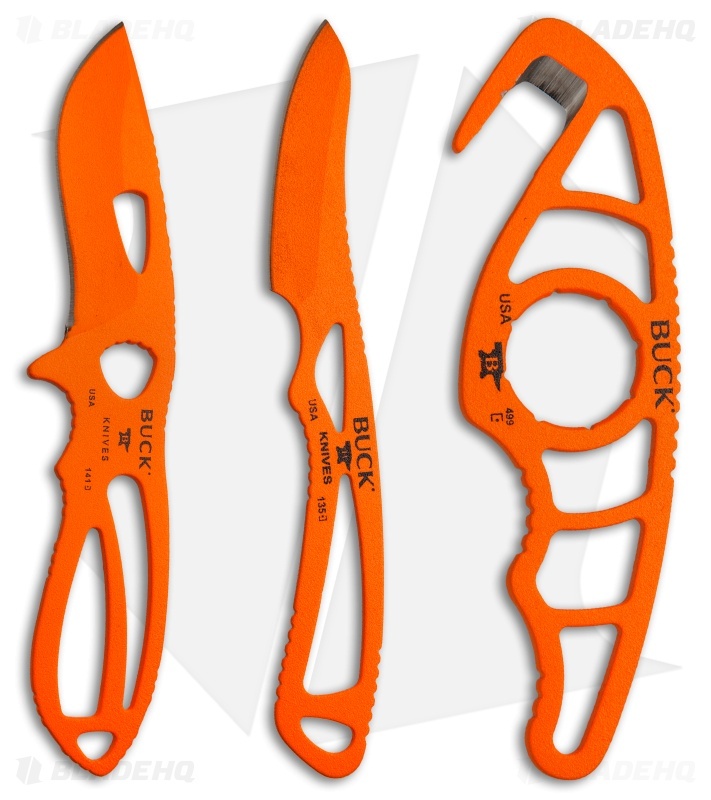 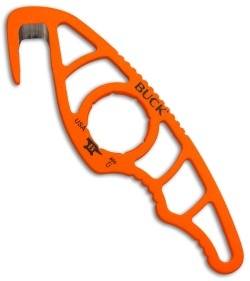 With this kit, hunters everywhere will appreciate the convenience of having three knives on them for the weight of one, when weight counts - pack light, cut easy!